Mahalo to Codi Rothgarn for sharing this lovely Aloha Friday Photo with us. 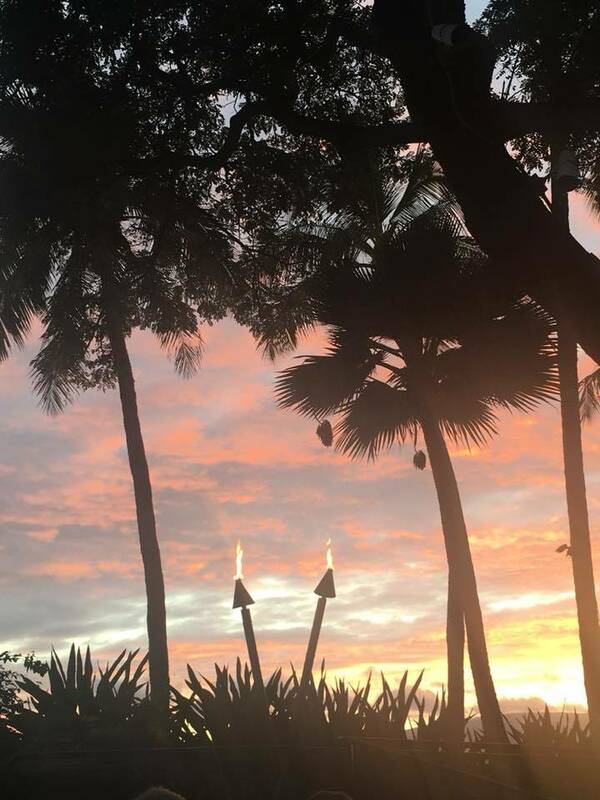 Codi took this shot in February 2018 from the Drums of the Pacific Luau on Maui. It appears that this beautiful scene may have been stealing the show at this moment. 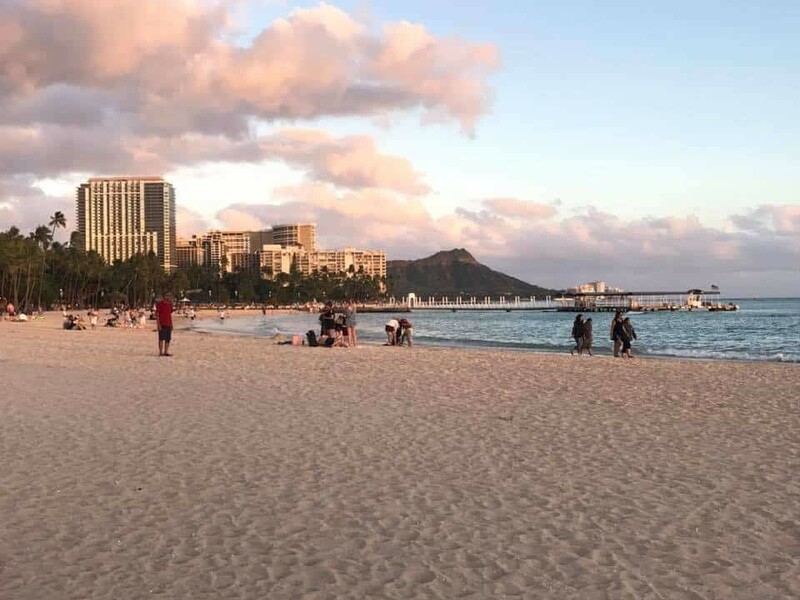 If you are planning to go to a luau on your Hawaii vacation, you might find our article on how to plan and what to expect at a luau to be helpful. The North Shore of Oahu is one of our favorite spots on the island. The beautiful beaches and laidback vibe are so welcoming. 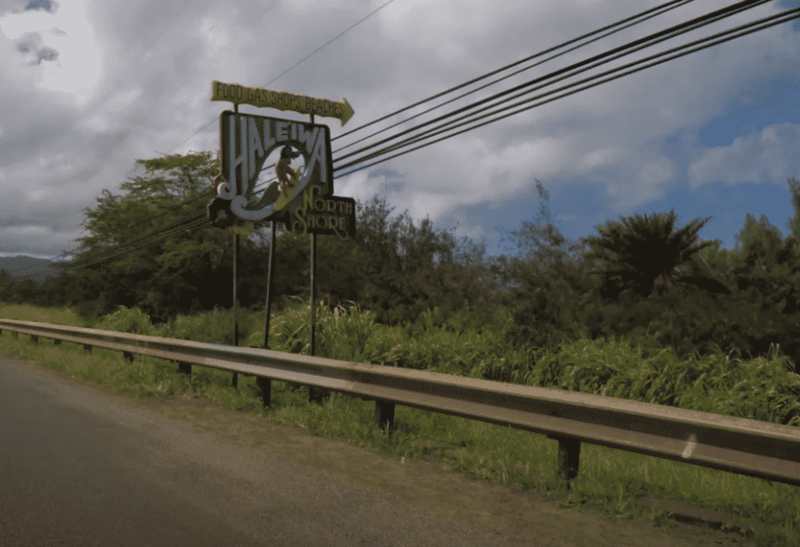 Haleiwa is the biggest town on the North Shore. As you make your Oahu vacation plans, it’s worth spending some time in Historic Haleiwa for shopping, dining and enjoying a shave ice. Of course, Haleiwa Beach Park is quite nice as well. 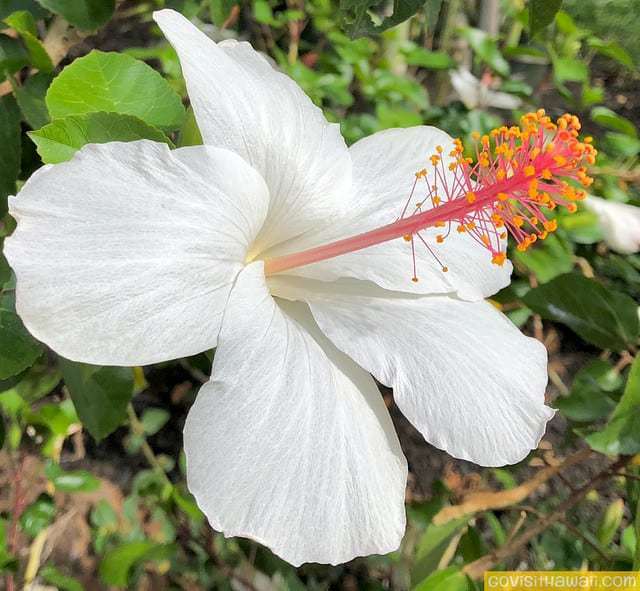 Mahalo to Anita Barton for sharing this Aloha Friday Photo. Anita took this panoramic shot of Kahului while visiting Maui. She noted that she wishes she was there again. We do too, Anita. The post Aloha Friday Photo: Kahului, Maui Panorama appeared first on Go Visit Hawaii. 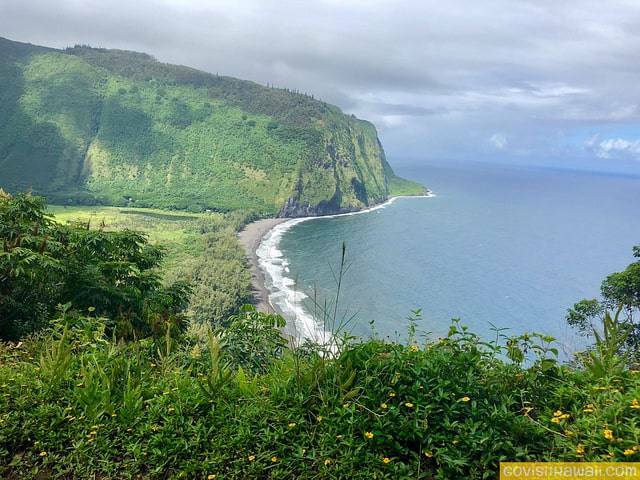 We had a superb tour of Waipio Valley with Waipio Valley Shuttle in October. Everyone in our group of six loved it. Don’t let the name fool you. It’s far more than just a shuttle service. It’s a fully-guided tour. 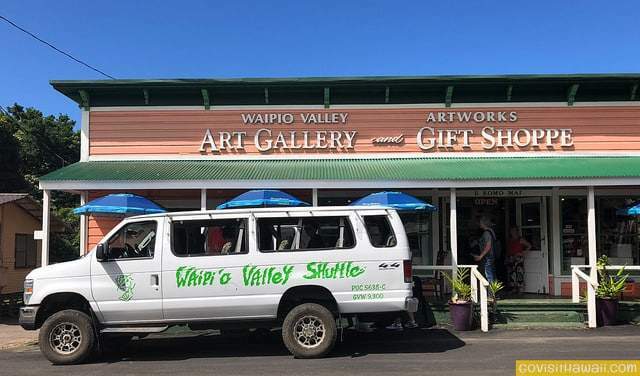 The four-wheel drive van with open windows used for the Wiapio Valley Shuttle Tour. Mahalo to Janielle Linder of Lake Stevens, Washington for sharing this cute photo for Aloha Friday Photos. 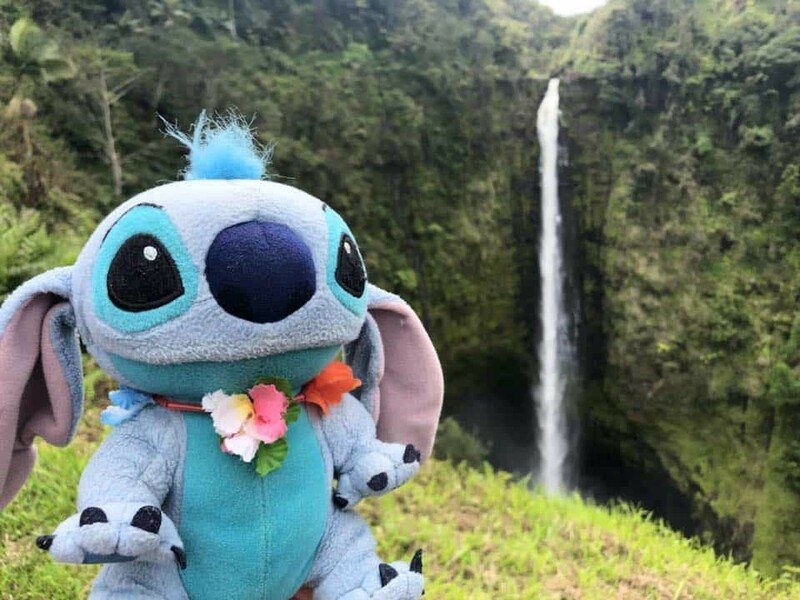 Stitch is the rambunctious character from the from Lilo and Stitch — an animated Disney movie based in Hawaii. In Janielle’s photo, beautiful Akaka Falls on Hawaii (Big) Island is in the background. Stitch sure looks pleased to be there. Mahalo to Codi Rothgarn for sharing this nice shot with us for our Aloha Friday Photos series. 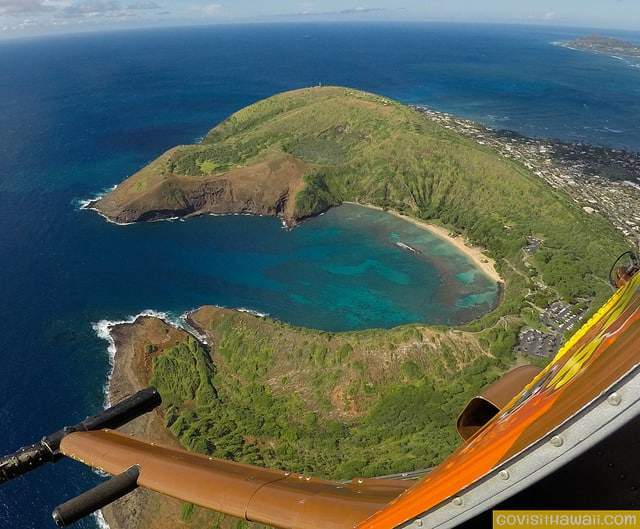 Codi’s photo is of Molokini Crater, which is a few miles off the south coast of Maui. 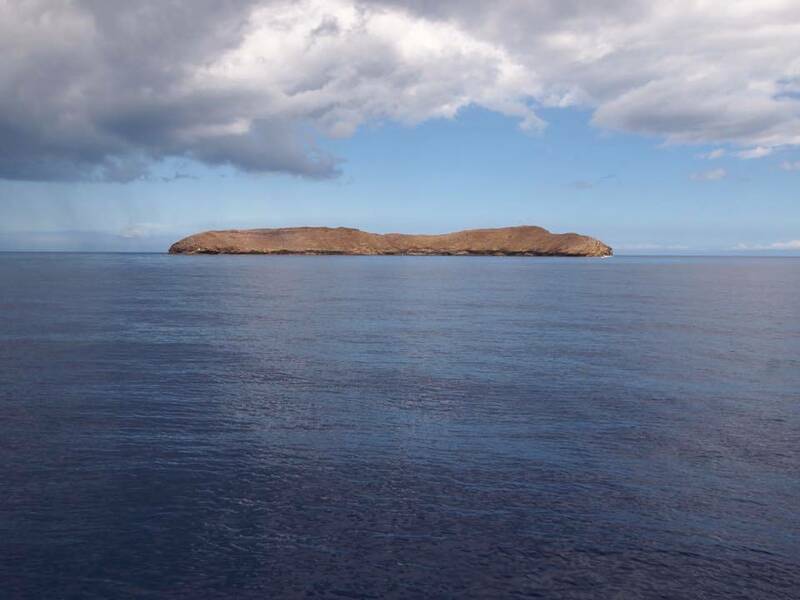 Only a crescent-shaped section of Molokini extends above sea level. This bird and marine sanctuary is an excellent snorkeling spot, which is one of the top activities that we recommend in our week-long Maui vacation itinerary. There are many excellent cultural events to discover in Hawaii throughout the year. For this article, we’ll be focusing on the festivals happening between now and April.